Are you looking for a water drainage system that will quickly and efficiently whisk rain water and melting snow away from your home without compromising the sleek look of your home's exterior? Do you want an affordable system that blends in with your home's design? Consider a seamless gutter system. 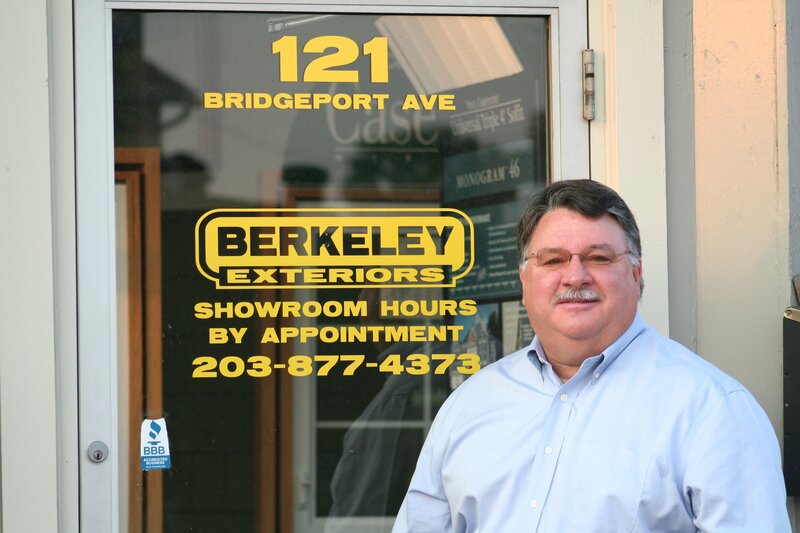 Berkeley Exteriors offers seamless gutter systems by both Englert Metals and Mastic. These gutters are made of .032 gauge aluminum with hidden brackets for a smooth, continuous look. They are available in a variety of colors, including white and brown. Not only are seamless gutters attractive, without hinges and bolts to detract from your home's exterior beauty, but they lack the seams where moisture and debris can accumulate, compromising the entire system. Seams also increase the chance of leaks. Seamless gutters bypass this problem. 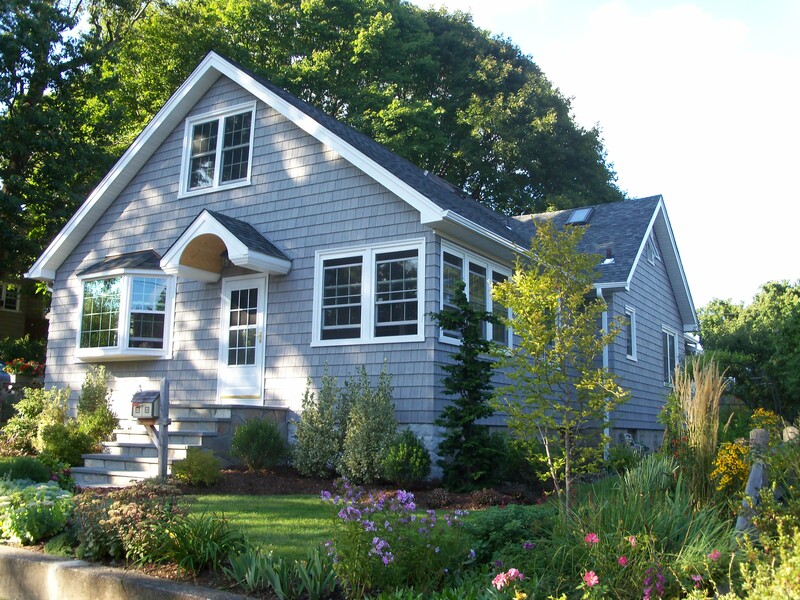 Berkeley Exteriors has been creating and installing seamless gutter systems for southern Connecticut homes for nearly 20 years. We're not just a seasonal company. We're locally-owned and locally-managed and know just how the New England winters can affect water drainage systems. Get ready for winter this year by installing a quality seamless gutter system on your home. Give us a call at 203 877-4373 to get started by scheduling a free consultation. We want to work with you.